Ramana’s Garden also makes a difference to the community far beyond its home location, and frequently has been a first responder in emergencies such as earthquakes and floods. 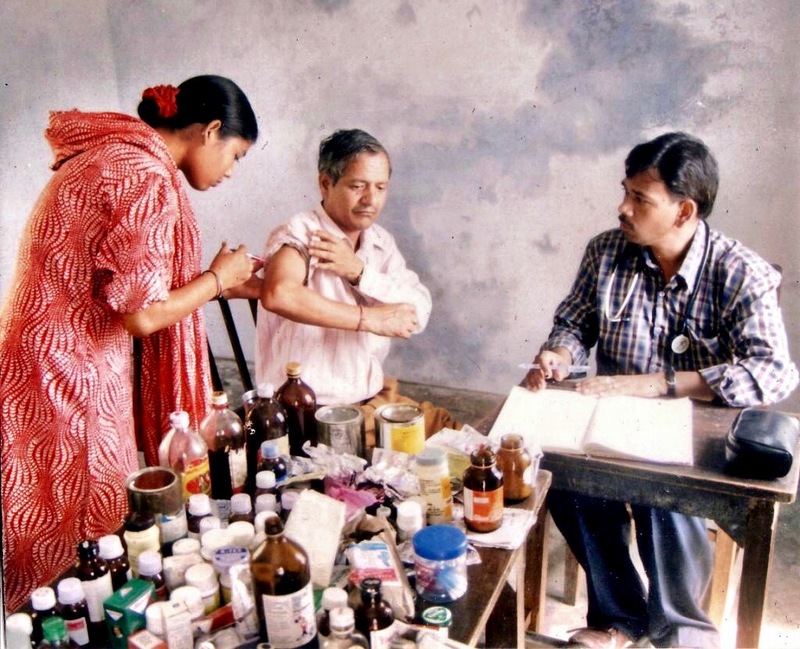 It is through contributions from generous donors and their dedication to Ramana’s work that we are able to provide support to neighboring communities. 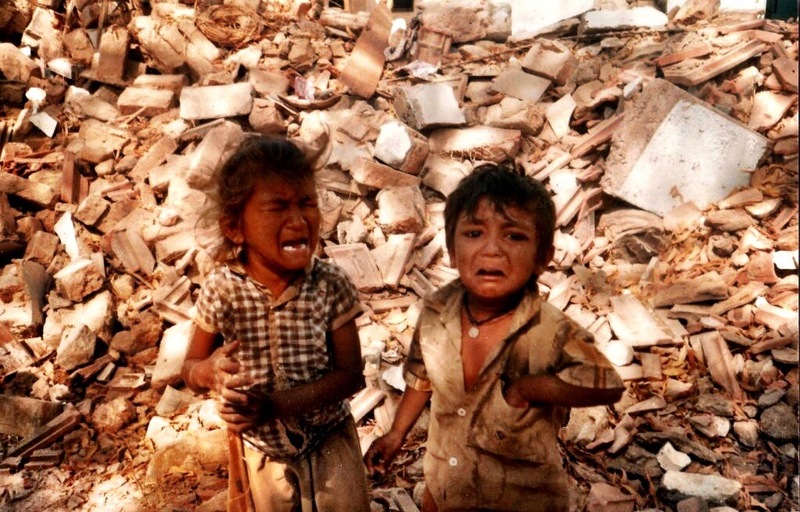 In January 2001, a severe earthquake lasting more than two minutes in Gujarat injured more than 150,000 people and destroyed approximately 400,000 homes. 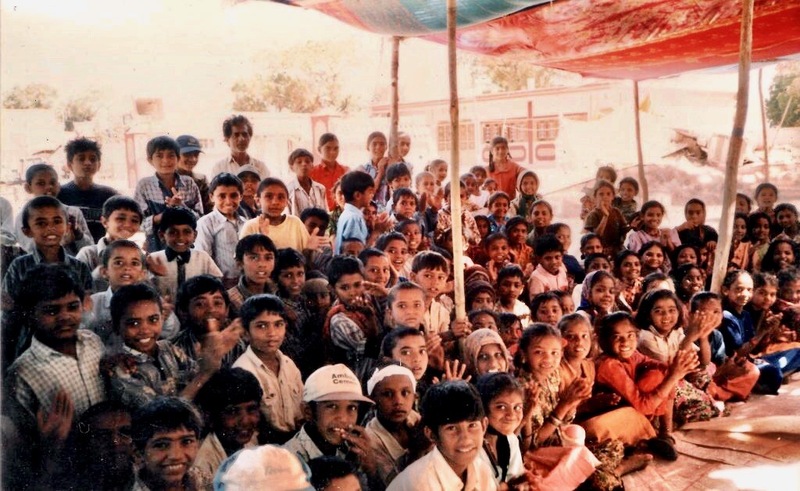 Ramana’s organized fundraising benefits, set up a relief camp to house, feed, and provide emergency medical care, and in the process bought out the entire stock of the only remaining toy stall in Bhuj since we found the most important medicine of all was to replace tears with laughter. In June 2013, floods in Kedernath claimed more then 5,000 lives and stranded thousands of survivors, many of whom were spiritual pilgrims to temples in the area. Ramana’s assisted by rafting in crucial supplies to villages trapped by the flood waters. In April 2015, a severe earthquake struck the Gorkha region of Nepal killing 9,000 and injuring 22,000 people. Ramana’s assisted substantially in raising $61,000 USD to send emergency relief. Ramana’s also sent our own team including older students into Nepal to set up shelter and schools for more than 5,000 people. 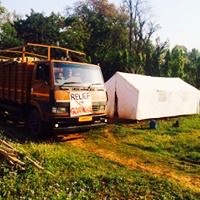 Also in April 2015, a moderate earthquake struck Chamoli, and Ramana’s again raised funds for food, blankets, lanterns, plastic tarpaulins, and went in with an ambulance and team of doctors to assist those affected by the tragedy. 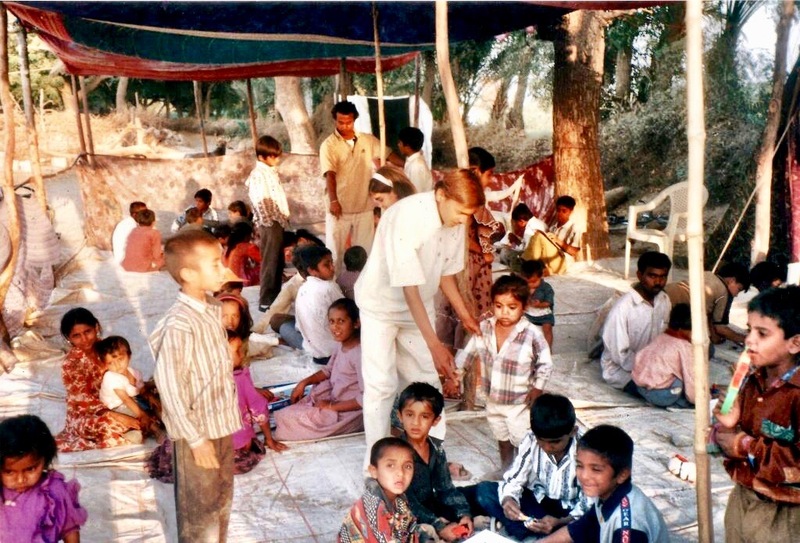 Later in 2015, Prabhavati, who founded Ramana’s Garden and serves as its director, was fundraising in Turkey and encountered the plight of the Syrian refugees suffering as a result of the ongoing civil war in that country. Prabahavati raised more then $60,000 USD to set up an emergency relief camp in Tilos, Greece for more than 3,000 women and children. Ramana’s stands ready to serve when future events call for similar actions. You can make the difference in a child’s future. A little goes a long way to change lives from poverty and despair to prosperity and promise. Meet our Headmaster and Headmistress, who work tirelessly each day to ensure the best for our student. With their hard work our school has reached new heights.Mrs. Sulochana has been with Ramana's since the beginning. Mr. Dash has been with us for the last 5 years, who is a retired Professor from top South Indian universities.Together they make a very strong team. We are very grateful to have them as a part of Ramana's family. All it takes is a little smile ...! At Ramana’s, we all take care of each other! Merry Christmas and Happy Holidays from Ramana’s Kids ... and baby goats‼️?❤️? Tej tragically lost his mother and home in the 2013 Kedarnath floods. Although nothing can ever replace that loss, Tej is thriving and a cricket champion at Ramana’s Garden. We are grateful for each and every child who has shared their life experiences at Ramana’s. Thank you!! Uday is now in Canada training to be a commercial pilot! He has been a topper from his early years, scoring 100% on his 10th class finals, the highest score in our entire state. Please go to https://www.ramanas.org/sponsor-a-child to see various possibilities for sponsoring Ramana’s kids to pursue their higher educational goals. Our goal is not merely to care for formerly homeless kids in their childhood but also to support them in attaining greater possibilities through education. Your support is crucial, and we appreciate it! !